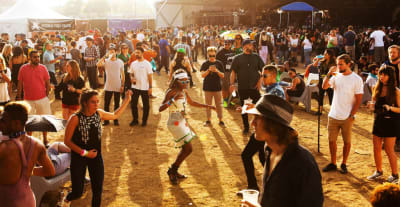 What happens when TikTok and FADER FORT join forces? Only one way to find out. Create your own video using the TikTok app. Post it with the hashtag #ImWithTheBand. You might get up there on the FORT stage March 13-15 in Austin. 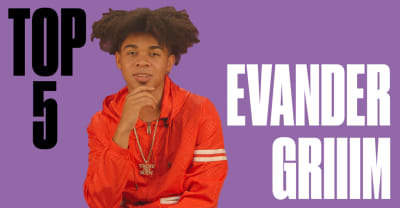 The "Right Now" rapper has opinions about some very famous hairstyles. 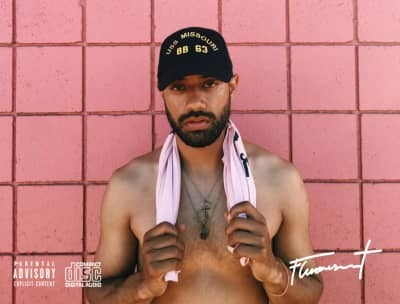 Listen to Atlanta rapper Villa's new Fluorescent EP, featuring production from Richie Souf.